This handbook offers a practical guide to the principles of quantitative analysis in biological experiments. 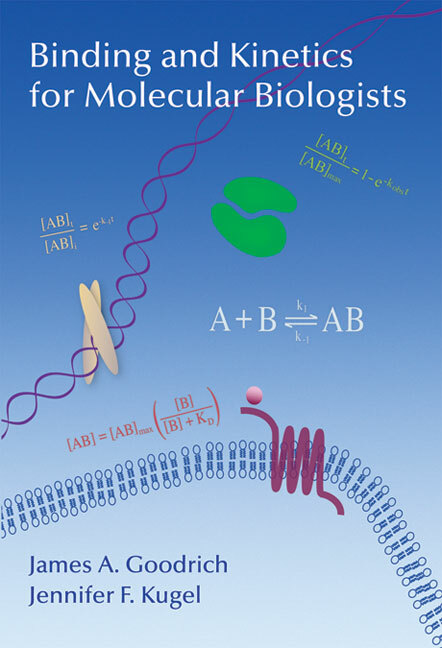 The material is primarily aimed at working molecular biologists, but the scope and clarity of presentation make it equally suitable as an introduction for students. Topics covered range from the basicssuch as measuring the concentrations of macromoleculesthrough considerations of binding constants and the kinetics of molecular interactions. The book ends with a thorough consideration of data analysis.